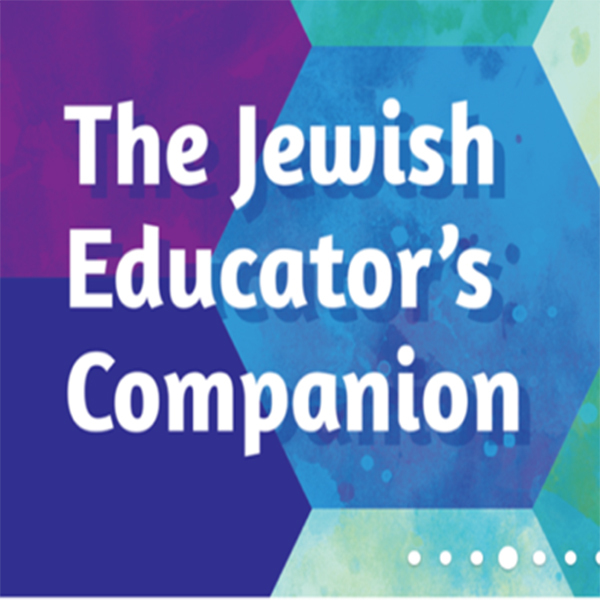 "This is the second book in the URJ's program for Hebrew learning for adults. "This is the second book in the URJ's program for Hebrew learning for adults. This program is designed for English-speaking adults who primarily encounter the Hebrew language through Jewish religious life: the prayers and Torah readings in the synagogue, the blessings and rituals of Jewish home observances, and words or phrases arising out of a Jewish cultural context. While it is the sequel to Aleph Isn't Tough, it can be used by any adult student who has learned the vowels and letters of the Hebrew alphabet, whether they attained that knowledge from Aleph Isn't Tough or through some other means of instruction. It assumes no further knowledge of the Hebrew language than the sounds of the vowels and letters and how they combine to form syllables and words. Aleph Isn't Tough POSTERS for FREE.